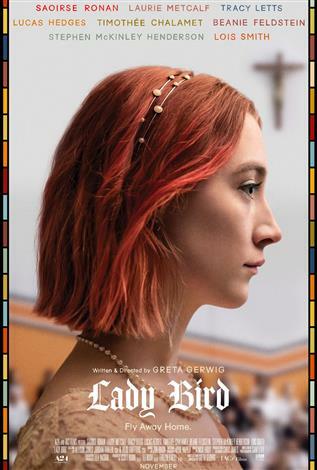 It’s that time again: When I briefly veer from viewing popcorn movies and such in favor of what the Academy likes. 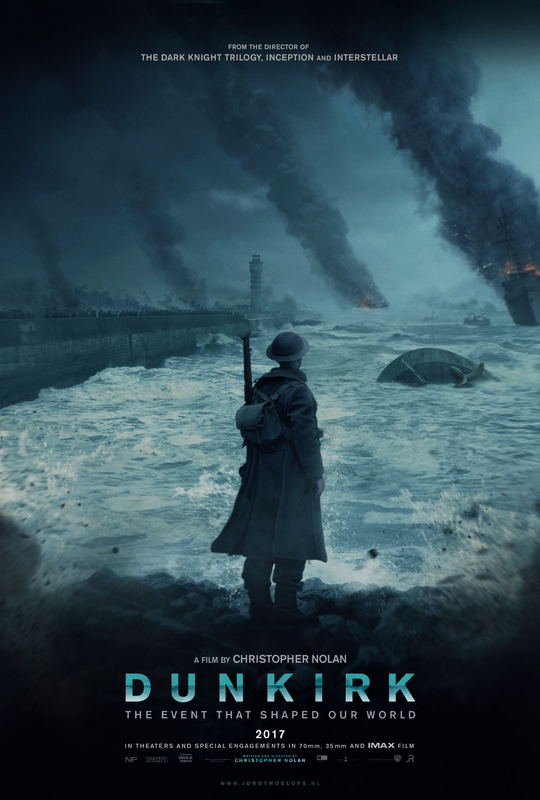 And then I rank the Best Picture nominees myself. 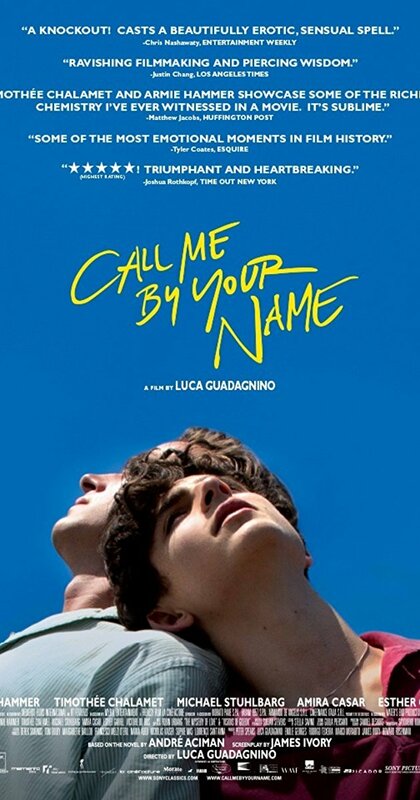 A summer-love story between a teenager (Timothee Chalamet) and his father’s assistant (Armie Hammer) set in early 1980s Italy, it’s The Gay Movie that always shows up in this or the acting categories. But while this film is similarly themed to last year’s winner, “Moonlight,” it’s not even in its league. Though beautiful, CMBYN has a weak conflict that literally bored me nearly to sleep. Every year I’ve done this review, there’s the film that simply wasn’t half as good as the rest, and this is it for this installment. 3 stars. 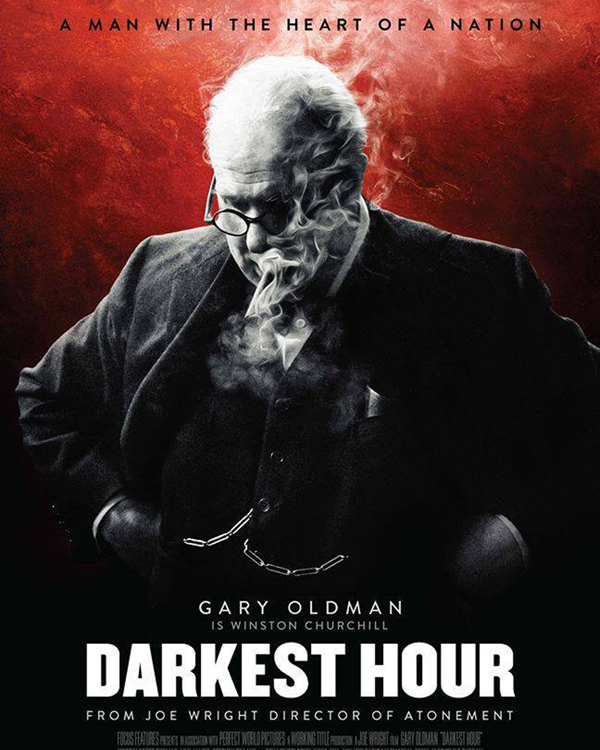 This biopic about Winston Churchill is selected pretty much solely due to Gary Oldman’s amazing performance as the WWII-era prime minister of Britain (for which he won the Best Actor award). The movie itself rather spins its wheels a little bit. It’s never bad or boring but seems somewhat needless at times. 3 stars. This film about the Washington Post newspaper’s 1971 decision to publish the then-still-top-secret Pentagon Papers might look like a pointed jab at today’s politics, but in truth it is in every way merely a period piece. 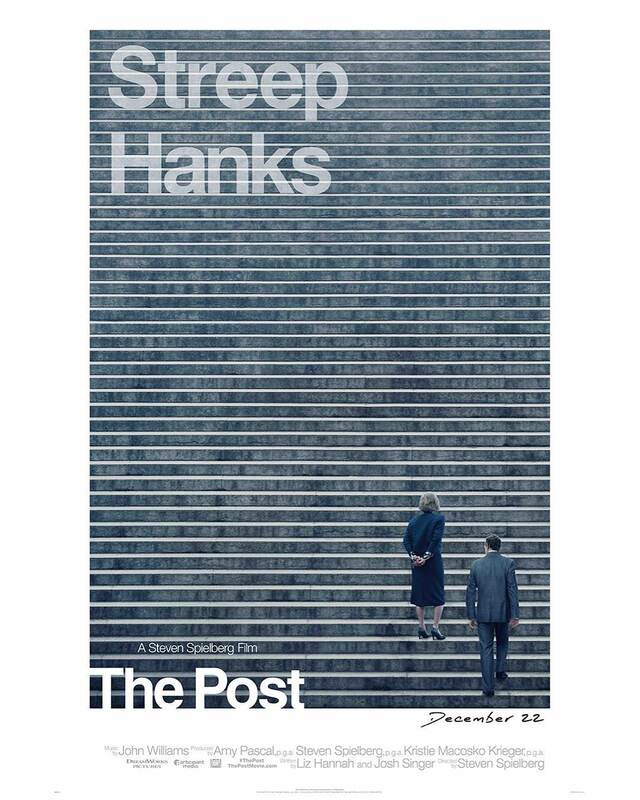 Featuring a crack ensemble cast led by Tom Hanks and Meryl Streep as, respectively, the editor-in-chief and publisher of the paper, this movie serves as an important reminder of the power and responsibility of a free press. A mute janitor (Sally Hawkins) befriends The Asset (Doug Jones), a mysterious being held captive at a secret government facility in this excellent film. 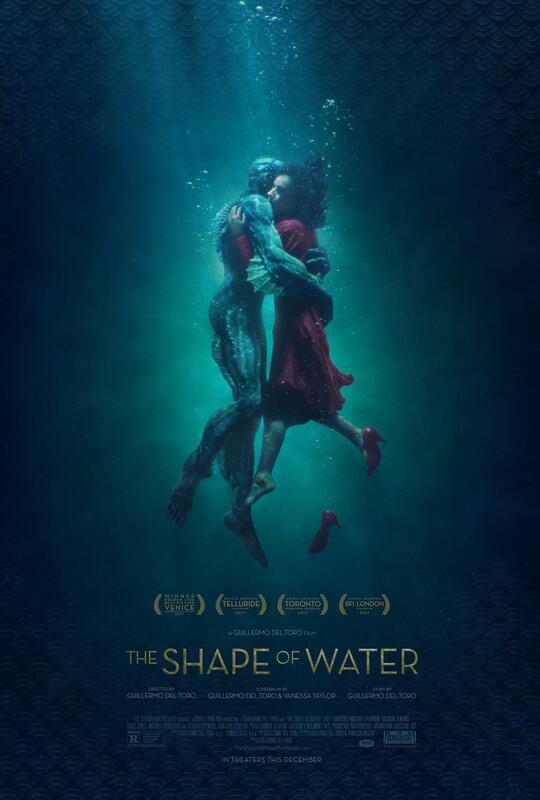 Known for his playfully quirky pop-horror fare, director Guillermo del Toro makes perhaps his first grown-up movie with this Cold War sci-fi thriller romance that delivers on all those descriptors without collapsing into a puddled mess. 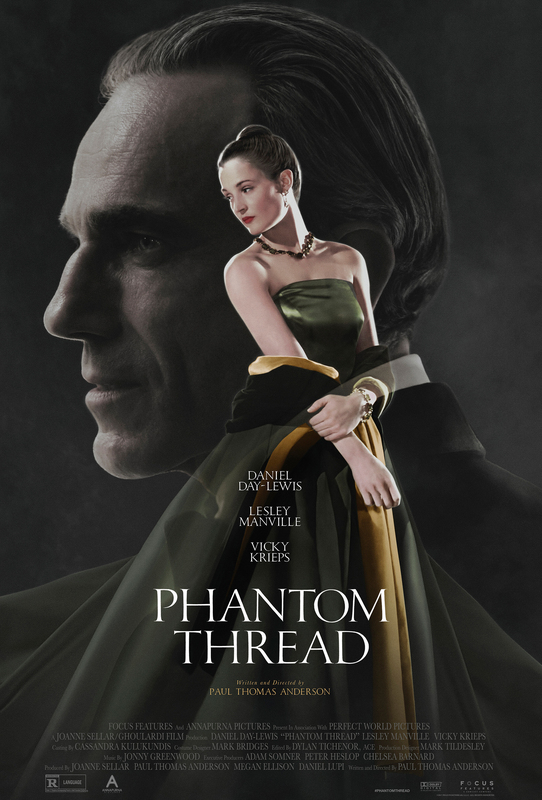 Essentially “E.T.” starring the Creature From the Black Lagoon as a Cold War spy drama/love story, this is a surprise contender for Best Picture. It’s an impressive piece of work all around. And yet, it’s lacking a little something in the end that holds it down from the top of my list. (But it won Best Picture and Best Director.) 4 stars. I’m amazed and delighted that the Academy remembered to honor this film that debuted so long ago (February 2017). 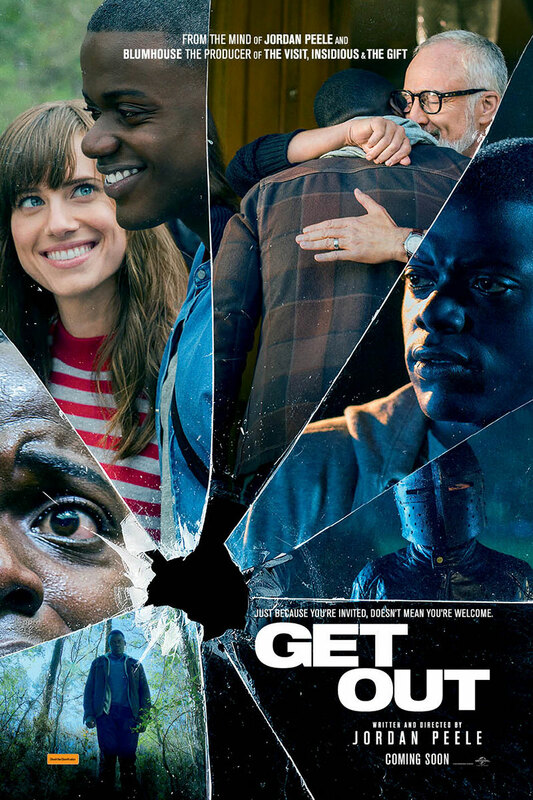 Its take on the themes of race are uncommon fodder for movies and it adeptly plays with conventions of the horror genre. In the end, its final act felt a tad too conventional for me, but man, was it satisfying. 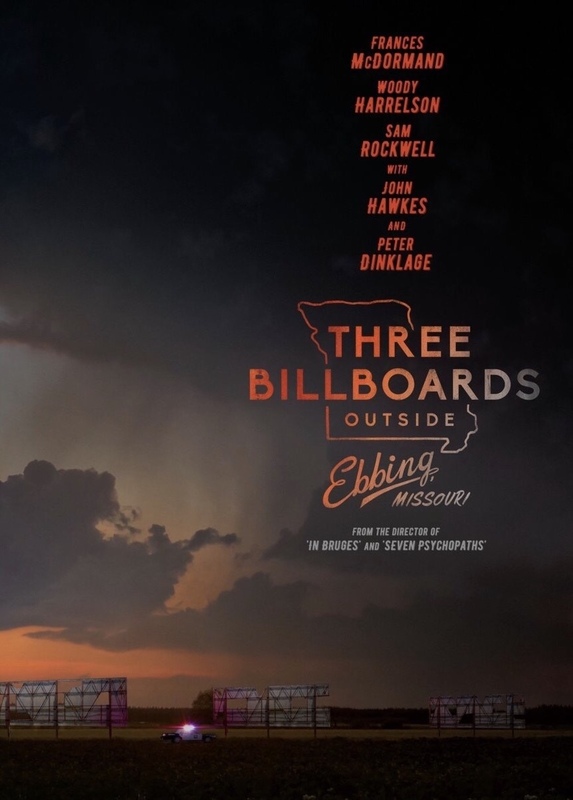 And with it truly being the most memorable of 2017’s Best Picture nominees, it shares space atop my list. (It also garnered a Best Screenplay award.) 4 stars.